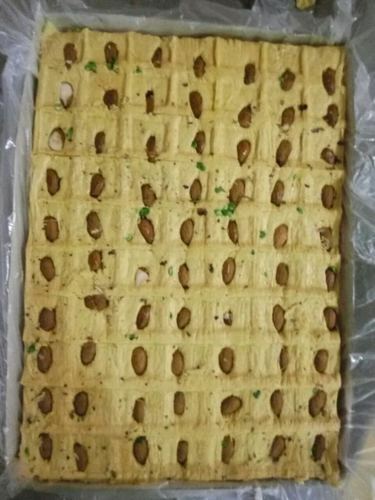 Soan papdi made of besan and topped with badam, also available in chocolate, orange, elaichi, pineapple flavours. PBPS Traders Private Limited is the leading Wholesale Supplier of Indian Sweets, Namkeen, Papad and much more. We supply goods for business purpose (B2B Model). We also supply goods directly to the consumer (B2C Model) if they need in bulk qty for function or gifting purpose. Our customer may be a Distributor / Wholesaler / Retailer or even a Consumer. Our minimum order qty is very small. Shelf life is very high for most of our products. We supply All over India. We supply goods direct from factory to our customer. Customers get Big Discount on our products and hence customers pay less and earn more.